You always walk through stores remarking to yourself “Pshaw… I could make that!” But how often do go home and prove it? Here’s a free project I created to help you restore that balance and make your holiday hostess and guests squeal with delight. 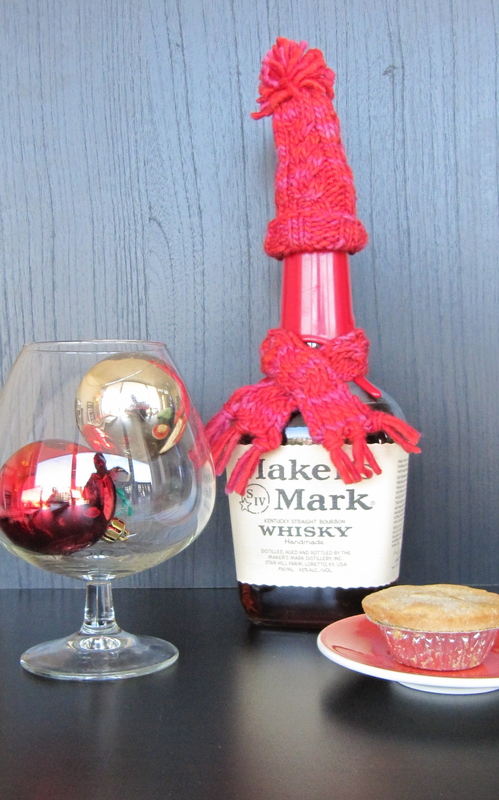 It’s a knit hack of one of Pottery Barn’s wine bottle accessories, a teeny hat and scarf. They sell it (probably machine made) for about $8. 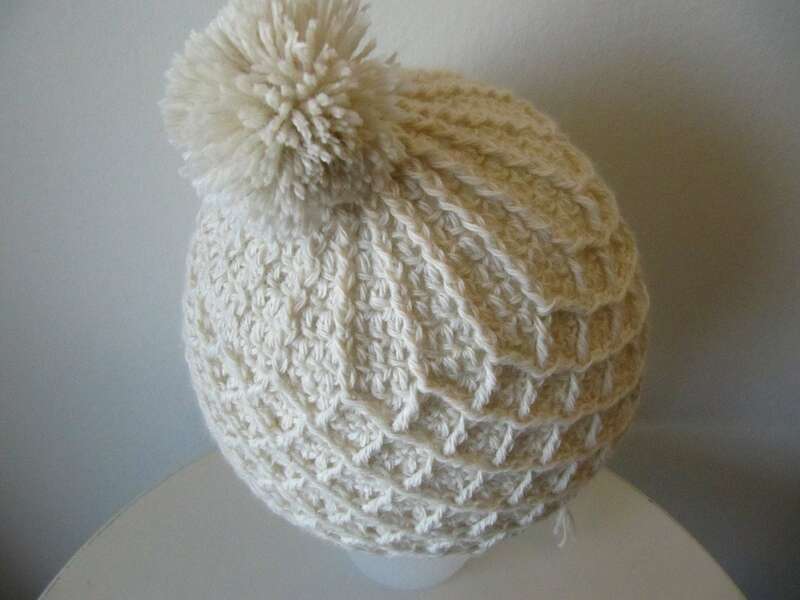 Now you can whip up a priceless hand made one with just half an ounce of yarn! Super duper holiday stash buster to keep your vin chaud or Sierra Nevada Christmas Ale cozy all winter. 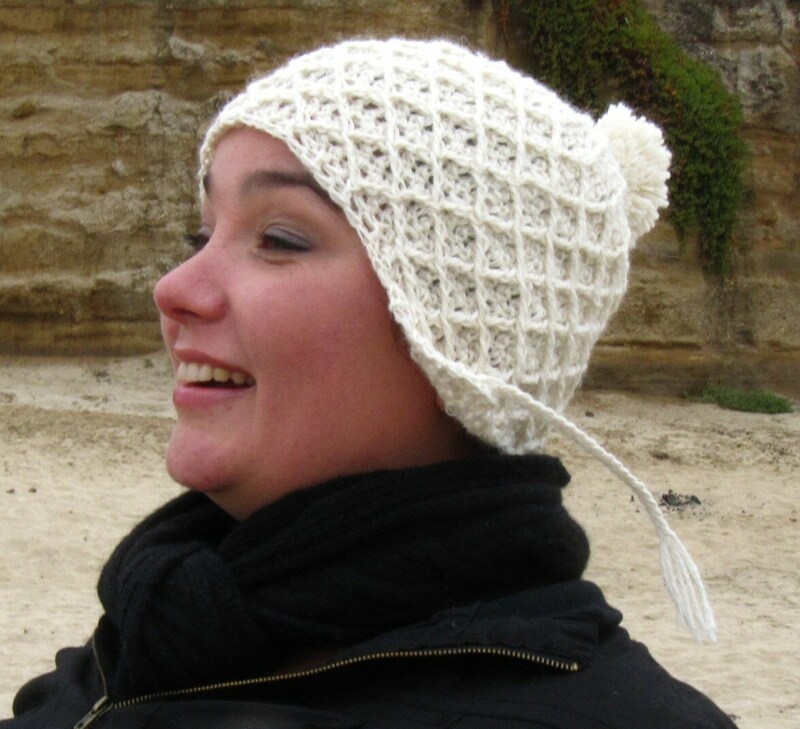 Be sure to share your finished hacks on the pattern page over on Ravelry. Knits for Life Knit Hack! Yarn: 0.55 oz (32 yd) Malabrigo Worsted Merino in Amoroso. CO 24. Divide evenly onto 3 DPNs and join to work in the round. K2, P2 rib for 2 inches. (C4B, P1, K2, P1) 3 times. (K4, P1, K2, P1) 3 times, repeat for a total of 3 rows. Repeat last 4 rows for a total of 4 times. Cut yarn, leaving 6 in. Thread through remaining sts, pull tight and knot. Make a two-finger pom pom and sew in top. Weave in and trim ends. 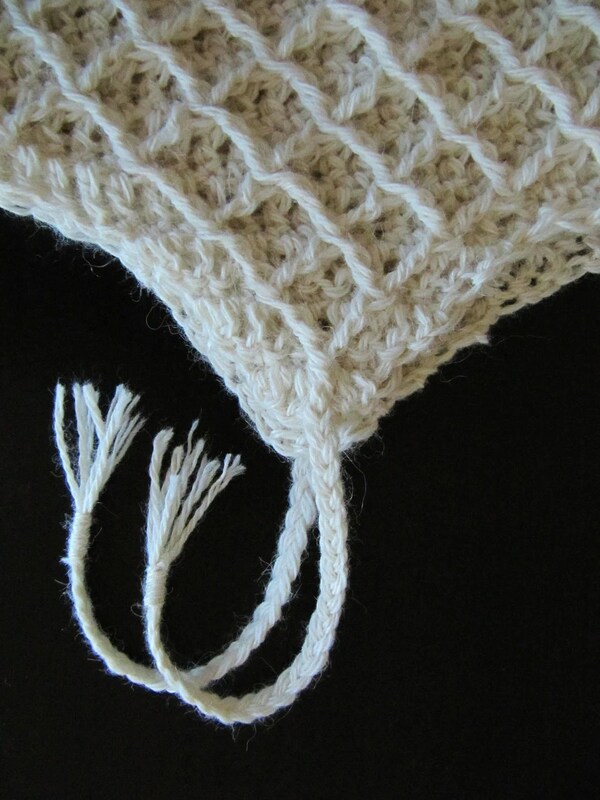 Repeat rows 1-6 to desired length. Do you know about alpaca fleece? Yes, there’s an inside scoop here. If you know it, you’re likely to prefer it to merino wool and even cashmere. Be warned: asking an alpaca lover about it will launch a long list of qualities. Oh, do ask! Alpaca fleece (and yarn spun from it) is warm as all get-out, squishy not stiff (unlike many wools), soft as cashmere (seriously), easy on allergies, and doesn’t pill up with wear. Plus, alpacas are enviable for their sense of style (above) and deliver adorable candid moments (see cats cuddling with baby alpaca below – wha???!). 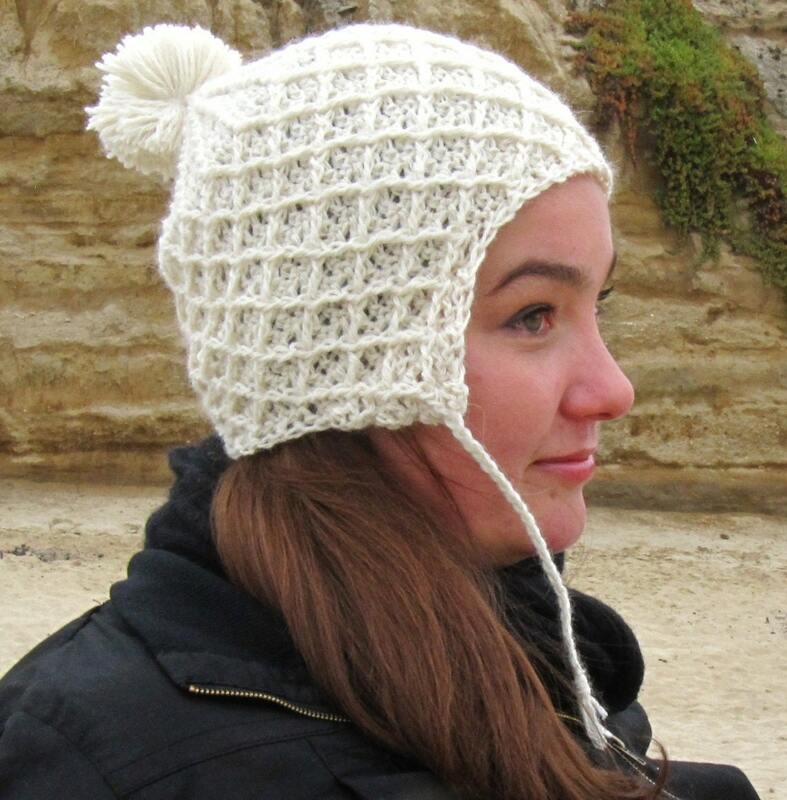 This November I’ve teamed up with a family farmer in Alberta, Canada, A to Z Alpacas, to create your best winter hat. You can buy it in my shop here or make it yourself from the pattern here and yarn here. Or, you can enter to win both in our giveaway here. 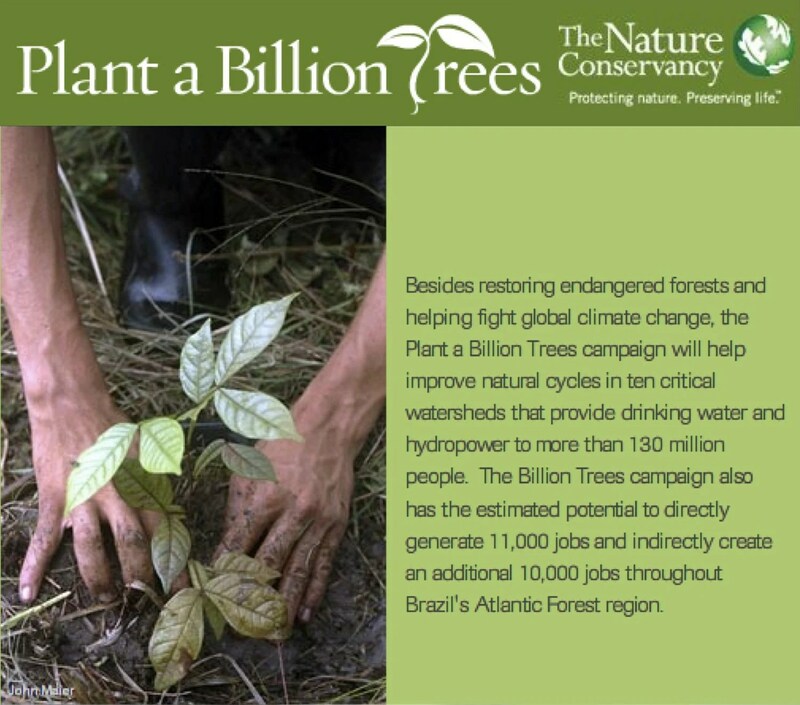 Remember that all purchases in the shop plant one new rainforest tree. Penguin Books publishes the best introductions to reprinted books. I always appreciate their relevance and expertise over other publishers. Can you tell I love to read? So, for Cut Out + Keep’s Nov ’11 contest to win a copy of Keri Smith’s “Finish This Book” published by Penguin Books, I wanted to pay tribute to the vintage penguin logo. My family has shelf-fulls of books and both Barnes and Noble’s nook and Amazon’s Kindle, so I made this to fit all of them! I thought the process would be best to share so you can insert your favorite image on your own. Maker sure you’re familiar with intarsia knitting when you cast on this project! Click any of the images to go the step-by-step tutorial where you can download the chart.